Micro SD card is mainly used for data storage. This tiny device enables us to carry a large amount of data to anywhere. Micro card is a kind of storage equipment with standard sized and format. It can be used in a wide range of digital machines such as camcorders, digital camera, MP3 players, cell phone, serving for storing various types of files. Besides, most Micro card is removable and has high compatibility, so that is can be connected to computer for transferring, exchanging and backing up data. When memory card is used in different machines, it has to face the compatibility issue that the file system it adopts for file management will not be suitable to new machines. So it might be formatted accidentally. Also unsupported formats may lead to accidental deletion of data. Human error that delete files by mistake. In all these situations above, important files are no longer visible on the card. If you do not to lose them for good, you need to follow solutions here to perform Micro SD card recovery. Before starting actual memory card recovery, you should avoid doing any operations by which you have no idea about what results can be caused. Deletion of files and formatting of memory card doesn’t equal to permanent file loss which comes when lost files are overwritten by newly stored data. 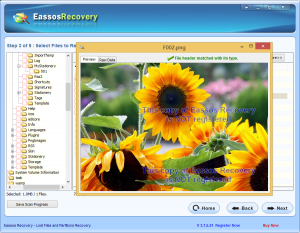 To retrieve lost files, you need to download and install effective and free file recovery software which can be found easily on the Internet. 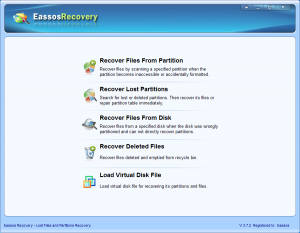 Eassos Recovery together with its free version are easy-to-use and effective tools that supports recovering lost files from all data loss cases mentions above. What’s more, it offers you file preview function by which you can identify and select desired files quickly. Step 1: Connect the Micro SD card to computer and then it can be recognized as a removable disk. 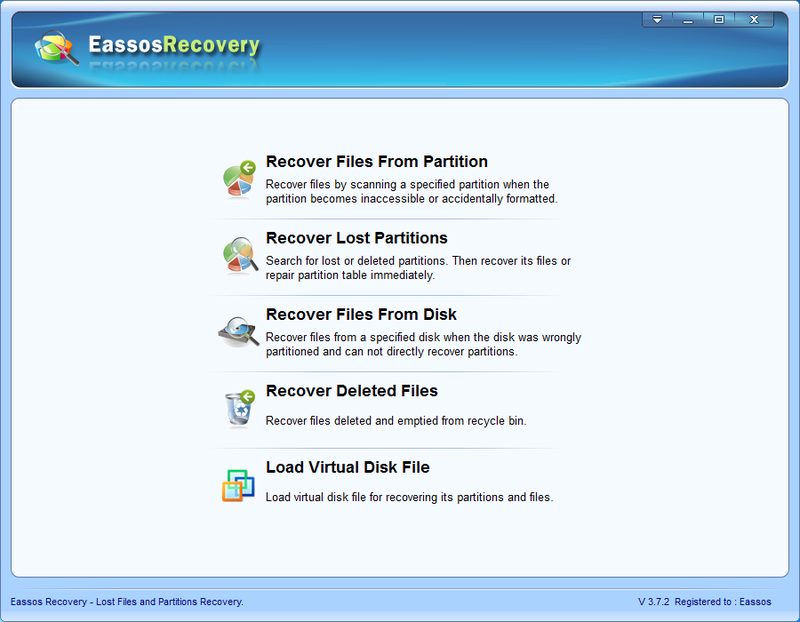 Step 2: Download and install Eassos Recovery to one of your computer partition. Do not let these operations happen to the memory card. Step 3: Get this file recovery software started and select the autofit recovery mode. Step 4: Select the Micro SD card on this recovery software and click “Next” button. Then you need to wait for several minutes for the file scanning process. Step 5: File preview and recovery. 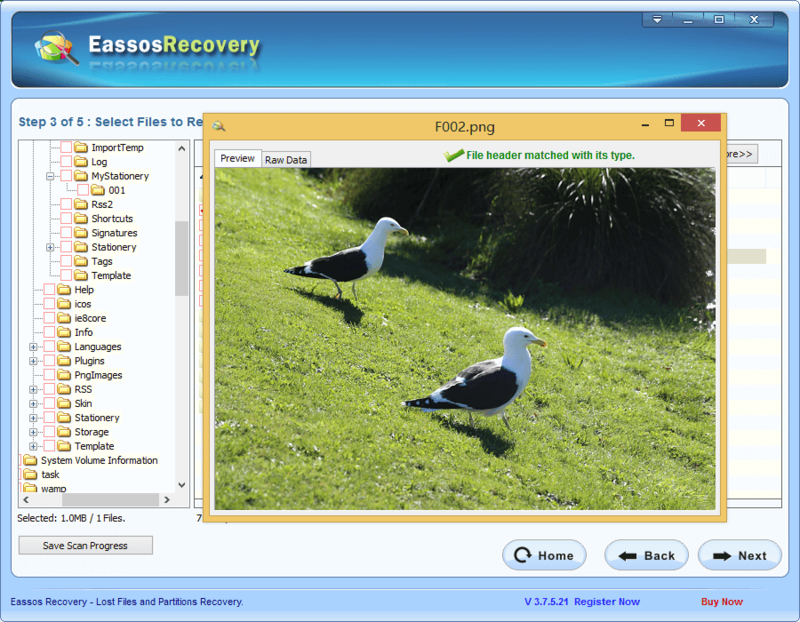 This entry was posted in Data Recovery and tagged free file recovery software, Micro SD card recovery, recover lost files by EASSOS. Bookmark the permalink.